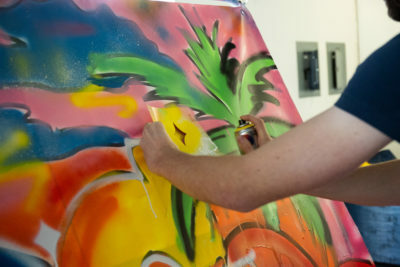 We offer graffiti workshops and team-building activities for the adventurous and light hearted with interests in global street art. 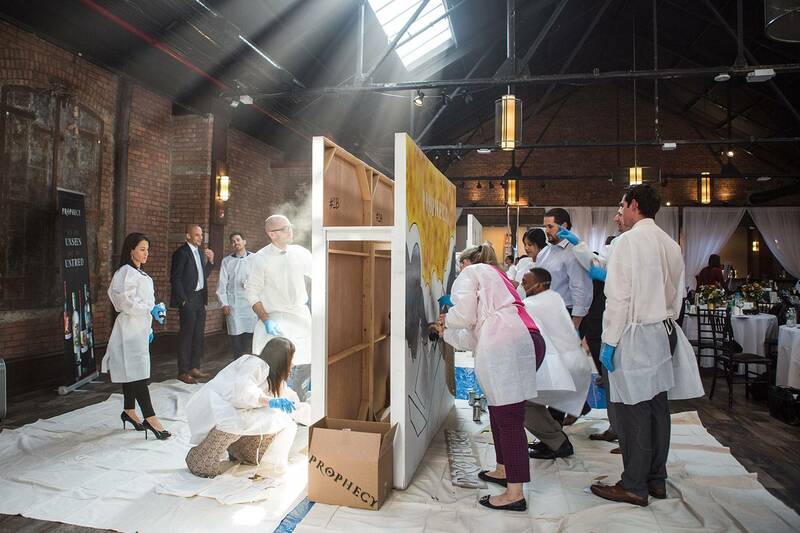 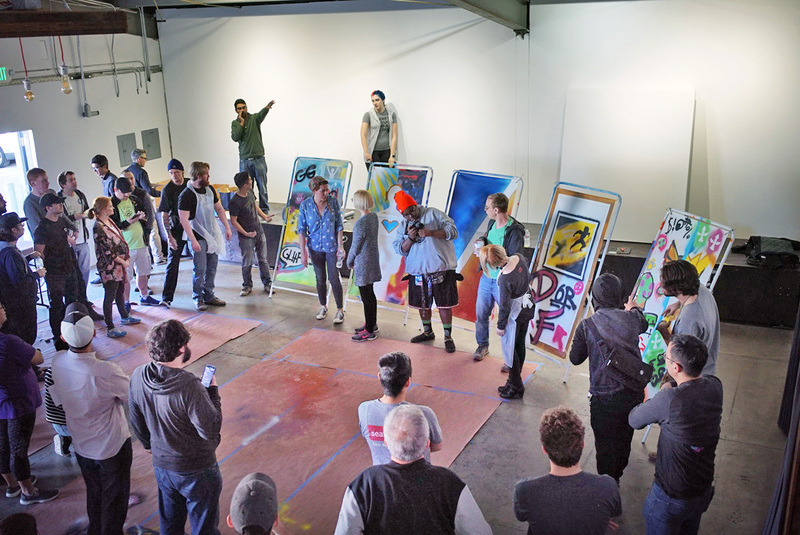 With a common goal to get your team out of their day to day and provide team bonding opportunities, we will walk team members through live demonstrations and a tutorial on how to use the fast medium of spray paint. A perfect medium for large scale artworks, our graffiti and street art agency team will show you ways to create different line thickness, texture, layering and shading of colors. 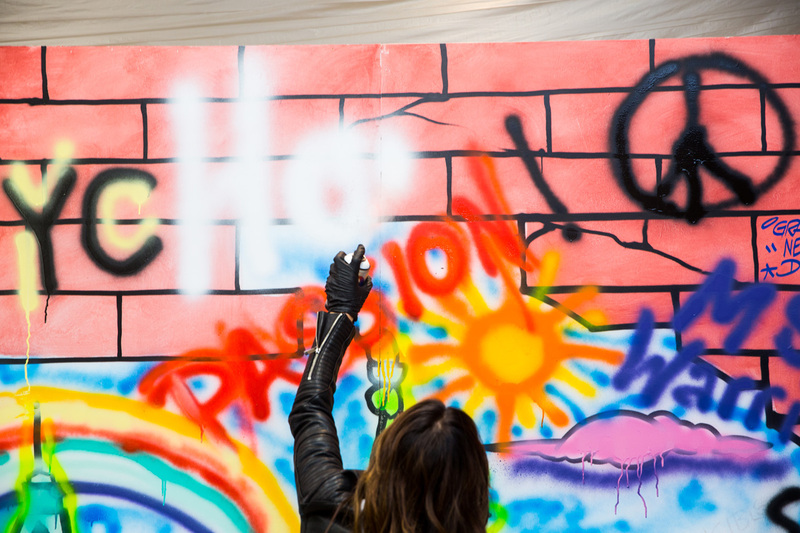 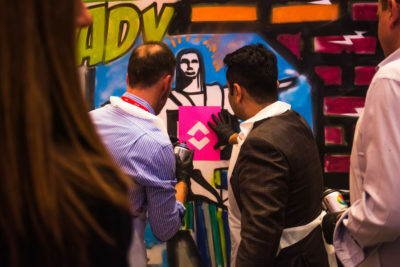 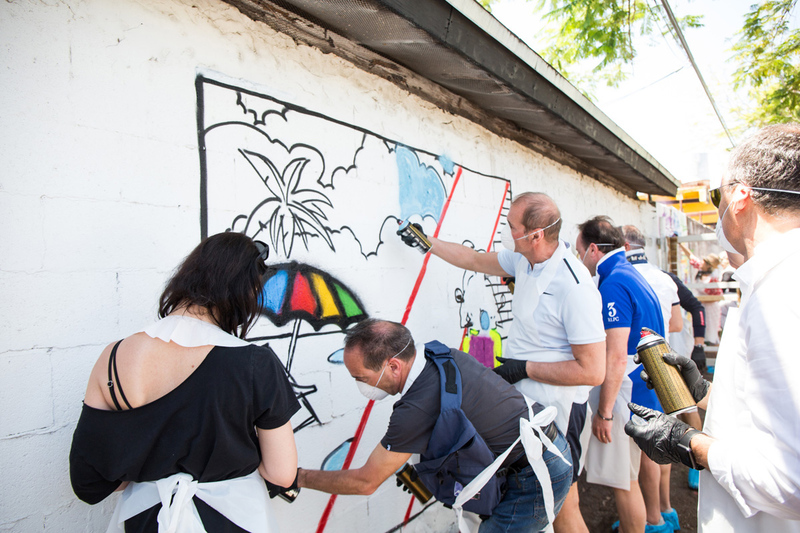 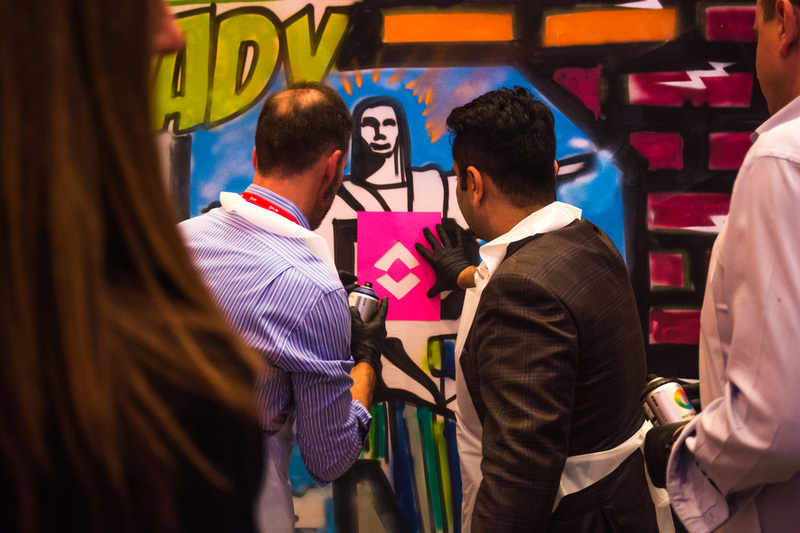 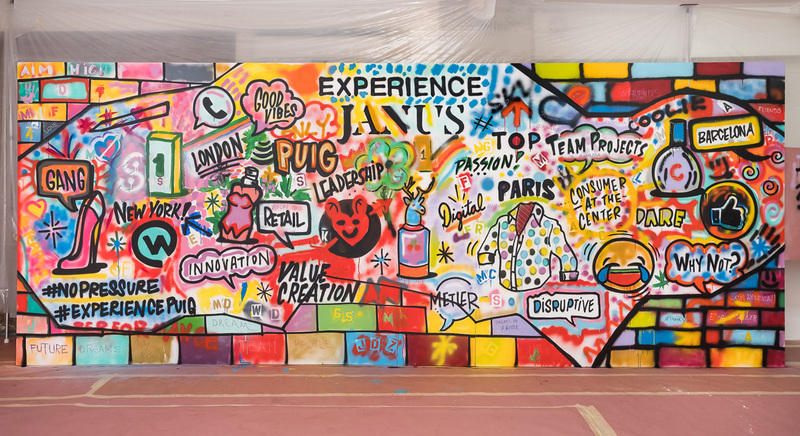 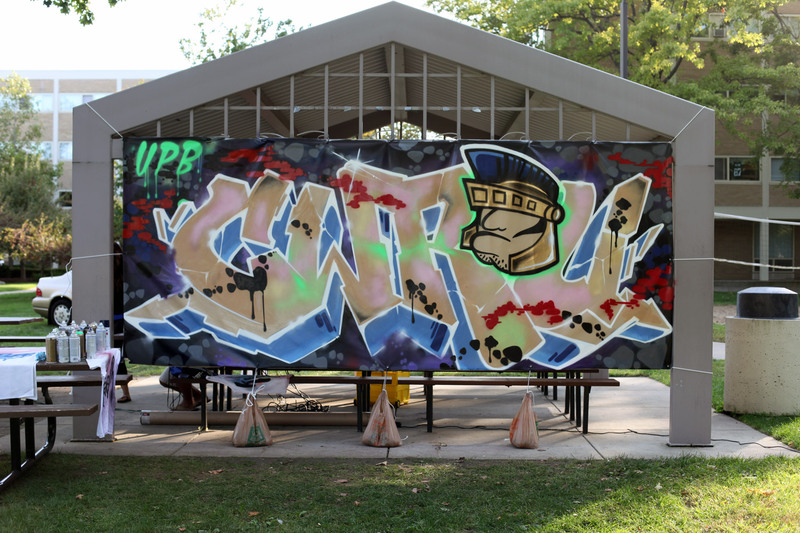 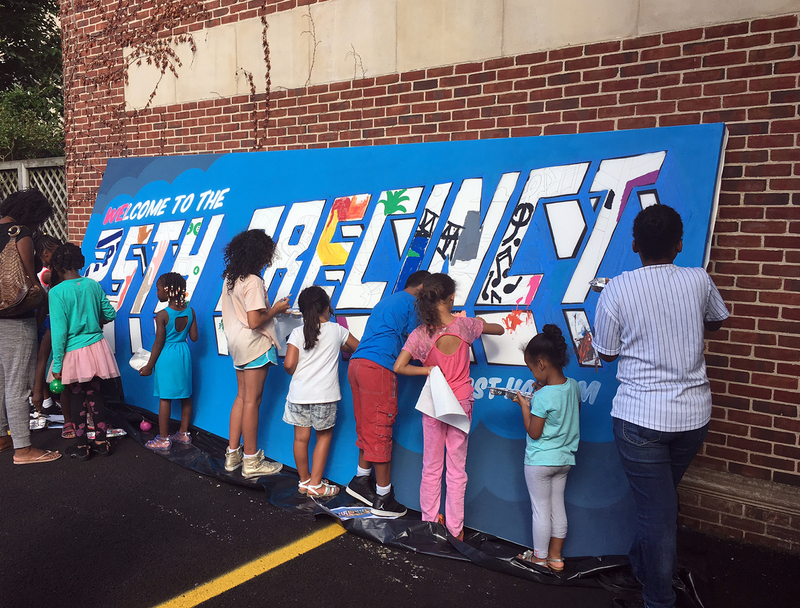 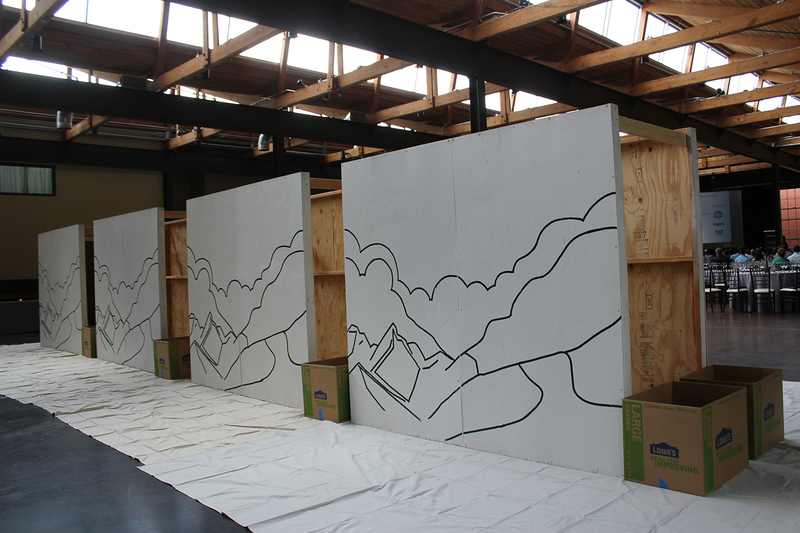 Accommodating both smaller teams and larger groups, our graffiti artists will have 30 minutes to an hour to work with your group and achieve your desired goals for a team building exercise. 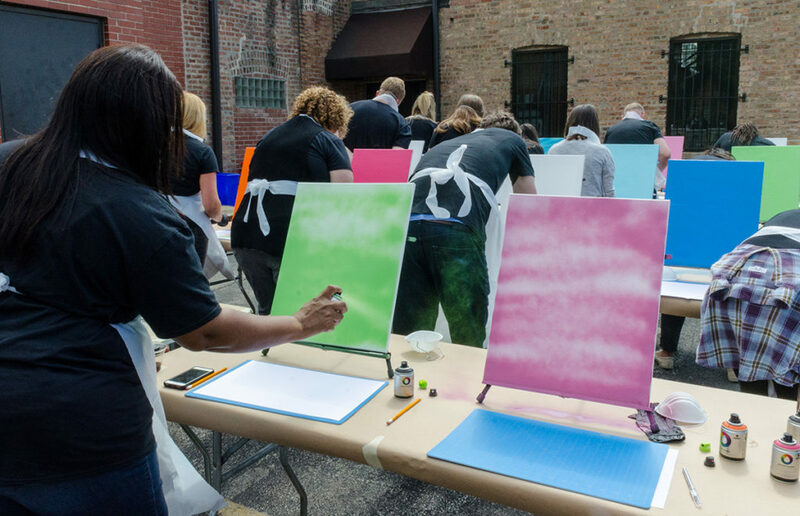 Whether you choose from our collaborative, competitive, or independent workshops, your team will have the opportunity to solve problems together with options to rate team performance on the success of teams, effectiveness of teams, and their unique creativity.